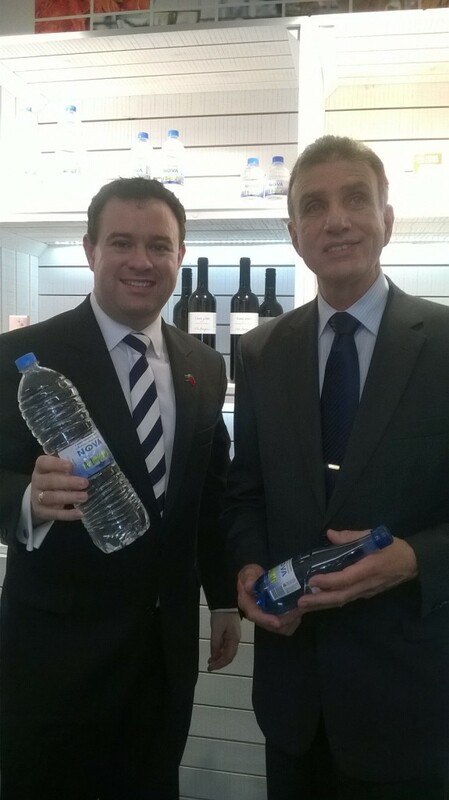 Michael Cefai with New South Wales Minister for Trade the Hon. Stuart Ayers MP at the official Launch of the Australian Business Chamber’s Export Growth China Program in Shanghai on 20th August 2015.” width=”359″ height=”640″ /> Nova Springwater’s Sales and Marketing Manager Michael Cefai with New South Wales Minister for Trade the Hon. Stuart Ayers MP at the official Launch of the Australian Business Chamber’s Export Growth China Program in Shanghai on 20th August 2015.